According to police reports in New Zealand, avocado crime has escalated since 2016 — the reason why the country has seen an avocado crime wave. Sergeant Trevor Brown from Western Bay of Plenty said that growers felt besieged, and that many were taking matters in to their own hands by chasing thieves they had seen on their property. "Orchardists have been a lot more vigilant because of last year," said Brown. ​"We are seeing thefts on a commercial scale. We are seeing thousands of dollars of fruit stolen in a single hit and people's livelihoods are getting ruined… It is not like just stealing a couple of mandarins off your neighbors tree, we take it very seriously," Brown added. Since January 2017, there have been 40 large scale thefts of avocado from the North Island of New Zealand, and over 350 fruit has been stolen at one time. It is also suspected that many of the thefts have gone unreported by some growers. However, it seems that the crime has taken an unexpected turn with a "number of instances" of criminals using Facebook to sell avocados on in underhand dealings. 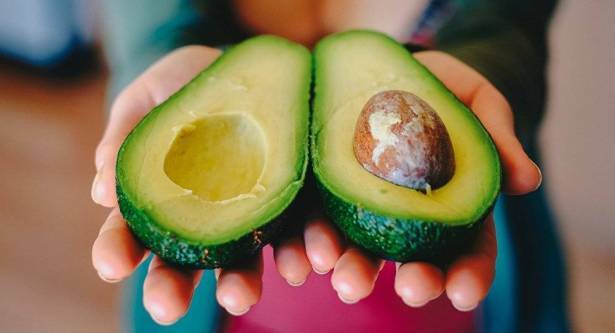 "From a positive perspective, the criminals might be taking to social media because the ability to drive up to a road-side stall and sell a crate of avocados on the sly for [NZD]$50 [US$36,4] has got harder this season," said Jen Scoular, CEO of New Zealand Avocado. According to New Zealand Avocado, the reason for the increase has come down to the fact that in 2015 an additional 96,000 New Zealand households began purchasing avocados, and local growers — largely geared towards the lucrative export market — have been unable to keep up with the surge in demand.